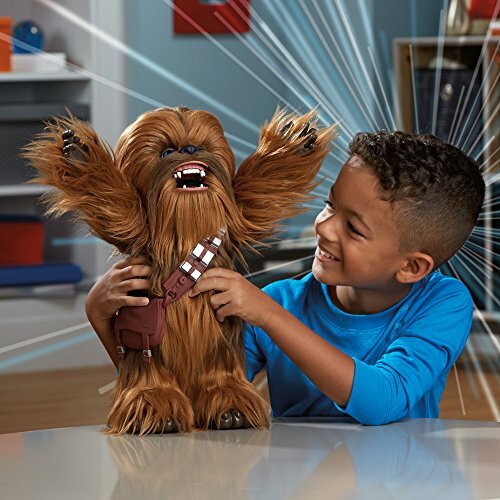 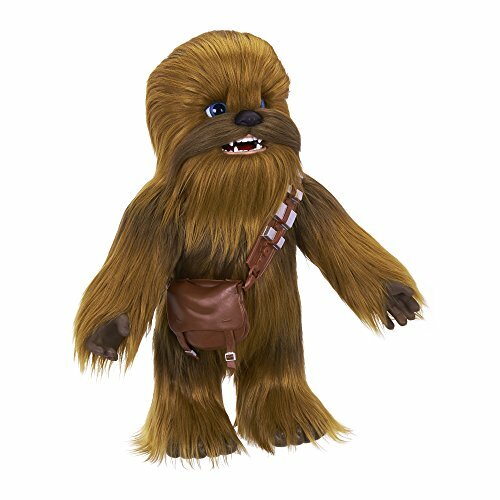 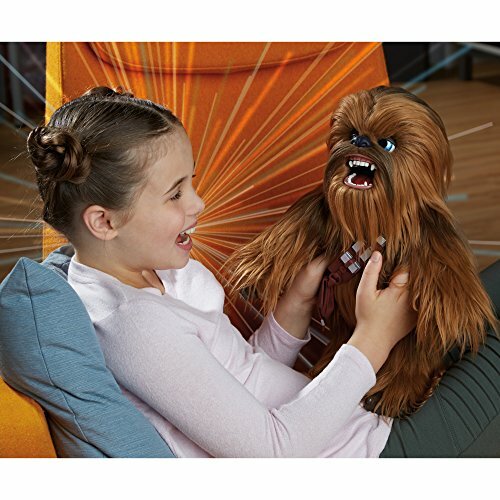 Keep up the little intergalactic smuggler entertained for hours with this Star Wars Interactive Chewbacca sidekick. 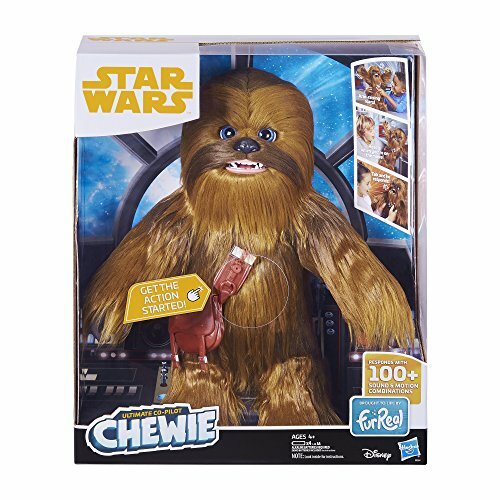 This Chewbacca is just pint size with Wookie which comes with the perfect gel. 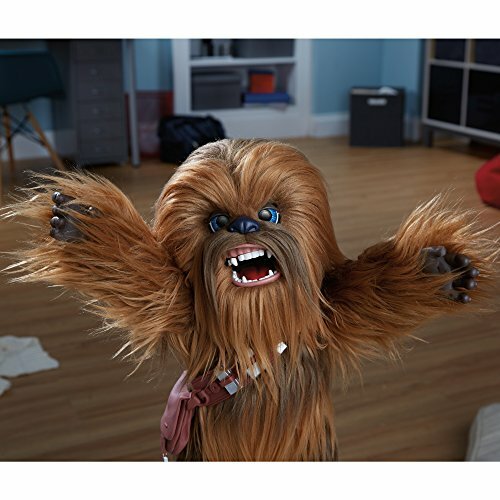 The luxurious mane can respond over 100 sound and looks fantastic. 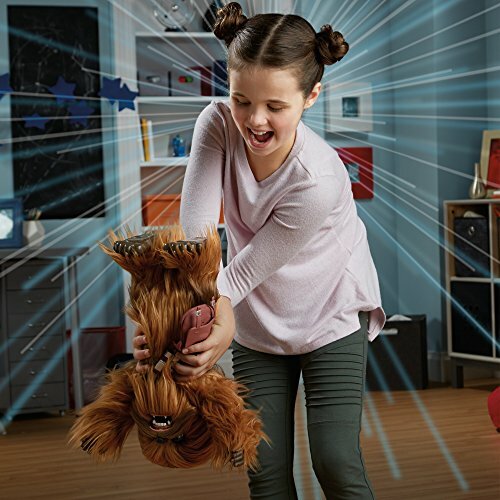 Want to give a try today?